Of course I can mention more jazz right here. This week we can enjoy two generations of jazz artistry with young pianist Will Kjeer joining forces with his uncle, Kenny Horst, at The Nicollet; a new dazzling duo of Dean Magraw and Steven Hobert at Jazz Central; two nights with Nachito Herrera and a new collaboration at the Dakota; and a homecoming for trumpeter John Raymond, performing at the Dakota (Thursday) and hanging around til at least the following Monday (Icehouse). Friday, July 17. 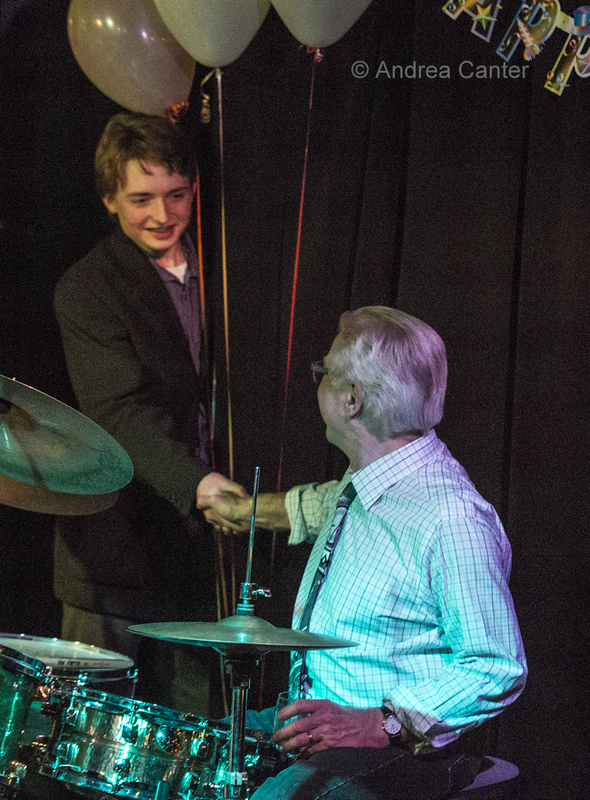 Before he closed the Artists Quarter at the end of 2013, owner/drummer Kenny Horst had welcomed nephew Will Kjeer to the stage more than a few times, now and then with his trio and weekly for about six months as pianist for Steve Kenny's Group 47-- all while Will was still in high school. Now, after a post high school year at Interlochen and a couple months before he starts college studies at Cal Arts, Will has organized a "Summer Band" at The Nicollet with Uncle Kenny on drums. Keeping the cross-generational theme, Will's band also includes veteran saxman Dave Brattain and 18-year-old bassist Charlie Lincoln, himself heading to jazz studies in September, on the other coast at Berklee. At Jazz Central, a relatively new partnership is on display with guitarist Dean Magraw and pianist Steven Hobert. The pairing debuted a few months ago, showcasing two of the area's most imaginative musicians. Dean and Steven are capable of magical mayhem in any context. Parma 8200 continues its Friday nights of top area vocalists, and tonight it's crooner (and historian) Arne Fogel with frequent collaborators Steve Pikal and Rick Carlson, while other dinner music options tonight include a sublime duo of Dave Karr (sax) and Bryan Nichols (piano) at the Icehouse and the string half of the Atlantis Quartet, Zacc Harris (guitar) and Chris Bates (bass) at Vieux Carré. Jazz at the Black Dog is not limited to Saturdays! As usual, Todd Harper hosts Piano Fridays during happy hours, tonight with saxophonist Chris Hagedorn, paving the way for the always surprising Donald Washington Trio (with Yohannes Tona and Mick LaBriola) later in the evening. The Dakota hosts another night with Jay Young and the Lyric Factory, and tonight's theme is "Bandwith: A Tribute to 50 Years of Top Ten Hits." 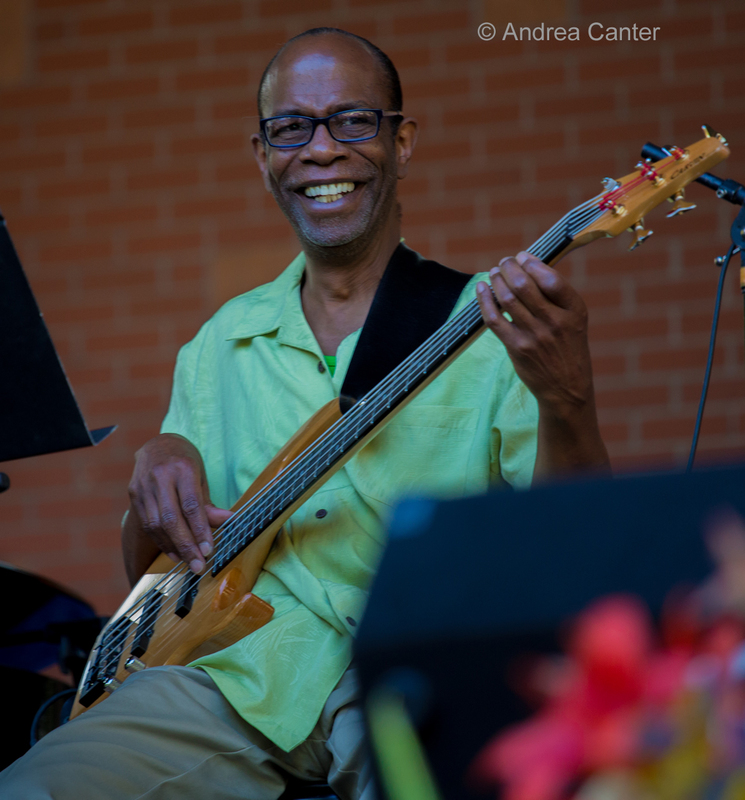 Bassist Jay and ensemble promise arrangements of classic to current hits by Miles Davis, Marvin Gaye, Pink Floyd, Chaka Khan, Prince, The Beatles, Sting, Aretha Franklin, Simply Red, Cheryl Lynn, Lizz Wright, and many more. Saturday, July 18. If it's a summer weekend, there must be a music festival somewhere! 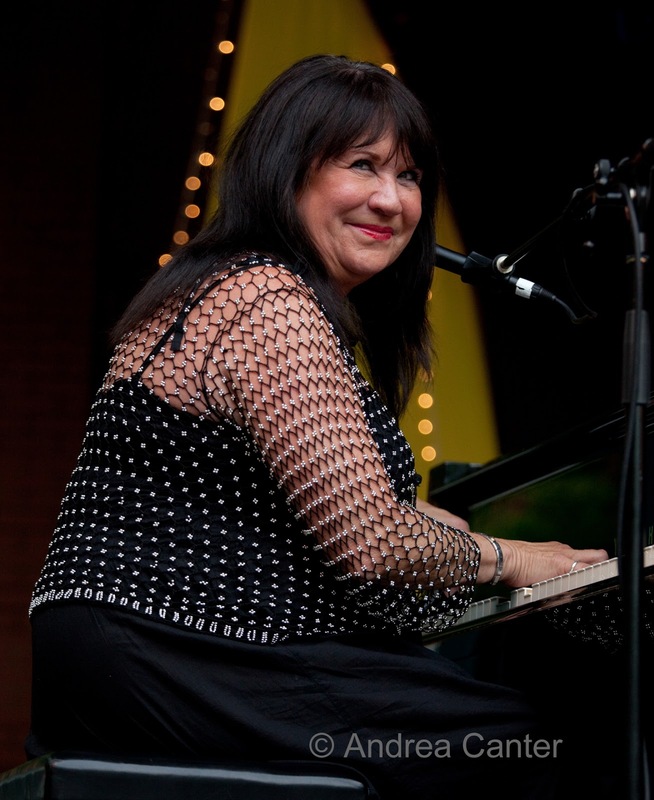 This afternoon and evening, Midtown Global Market hosts its annual Music Festival, and you can hear some favorite jazz performers, including the vocals and guitar of the long-time duo Charmin Michelle and Joel Shapira and the youthful antics of the Levi Schwartzberg Quintet. 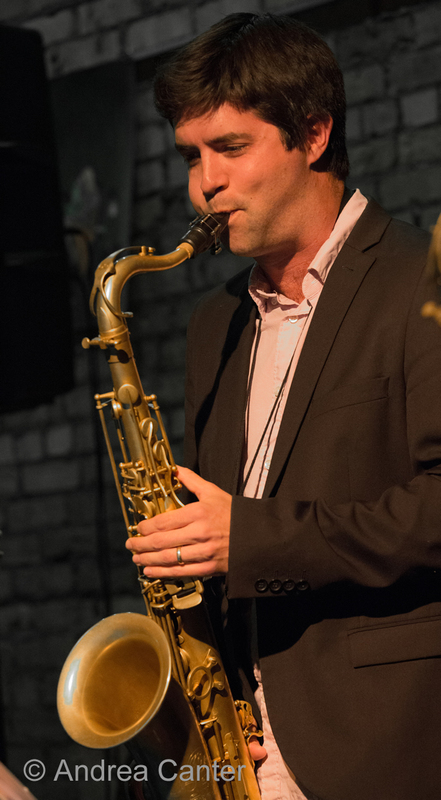 Saturday Night at the Black Dog presents a saxophonic evening! 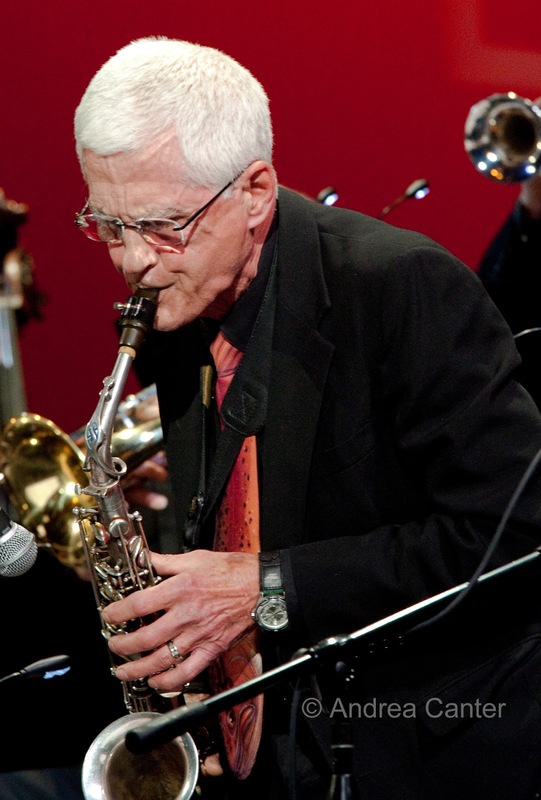 Leading off will be a free jazz duo of saxophonists John Devine and Bill Lang. These veterans are followed by a much younger gaggle of improvisers led by saxophonist Joe Mayo and his quartet--with Zacc Harris, Andrew Foreman and Lars-Erik Larson. Wouldn't it be cool if Devine and Lang sat in? 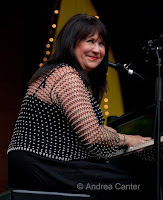 Crooner's Lounge features pianist/vocalist Linda Peterson, who now makes her primary home in Minnesota after building her career in southern California. Sister of Patty, Billy, Paul and Ricky, there's likely to be at least one other Peterson on the bandstand. Dinner sets at Vieux Carré tonight feature the Peter Schimke Duo... meaning there is another musician. A mystery at the moment. But as long as you can hear Peter's keyboards, you have a great band experience awaiting. Sunday, July 19. Swinging jazz with brunch? At least two venues will oblige on Sundays. 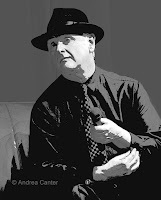 At the Aster Cafe, hear Patty and the Buttons, aka accordionist Patrick Harison and his swinging cronies (usually Tony Balluff, Keith Boyles, and Mark Kretizer). 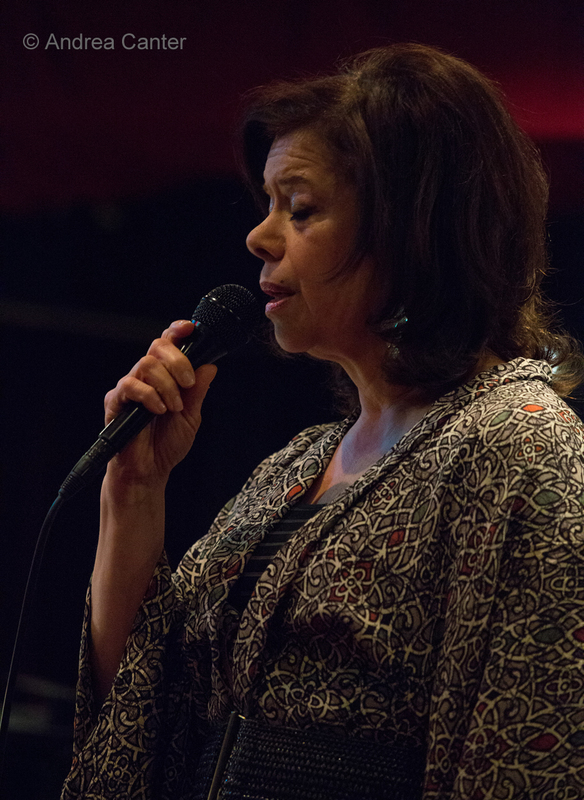 At Crooners Lounge, there's a weekly brunch, this week featuring Maud Hixson and the Wolverines Trio (Rick Carlson, Steve Pikal, Jendeen Forberg). Swing those eggs and screwdrivers! 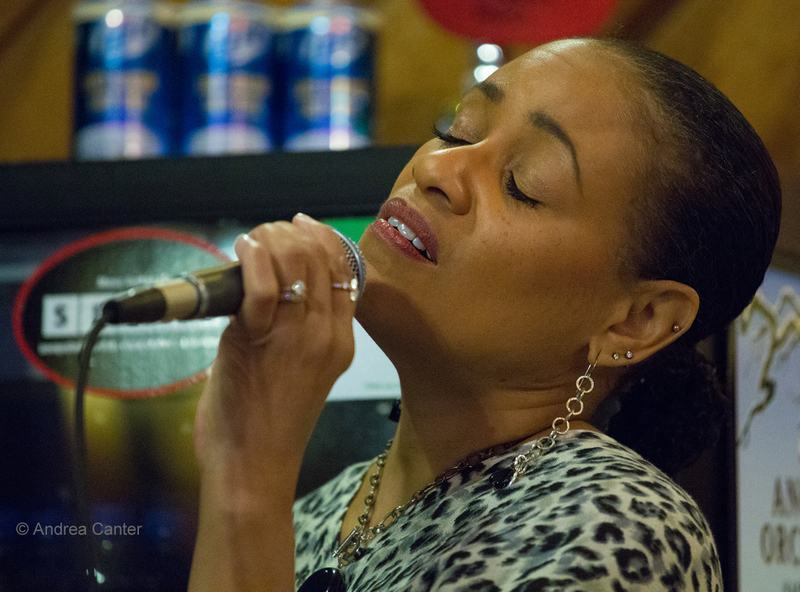 St. Albert the Great Church in south Minneapolis has hosted a series of Sunday afternoon jazz concerts this summer, and today's offering is Charmin Michelle, singing with support from saxophonist Kenni Holmen, pianist Bill Duna, bassist Kent Saunders and drummer Jay Epstein. Monday, July 20. He doesn't take the spotlight often, but it's always a treat to hear saxophonist Brian Grivna, and tonight he is the featured artist at Jazz Central. 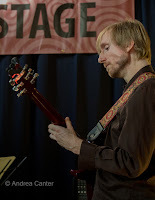 Take advantage of the opportunity-- between gigs with JazzMN, touring pit orchestras and theaters, it's not every night we can hear Brian in a jazz club setting! 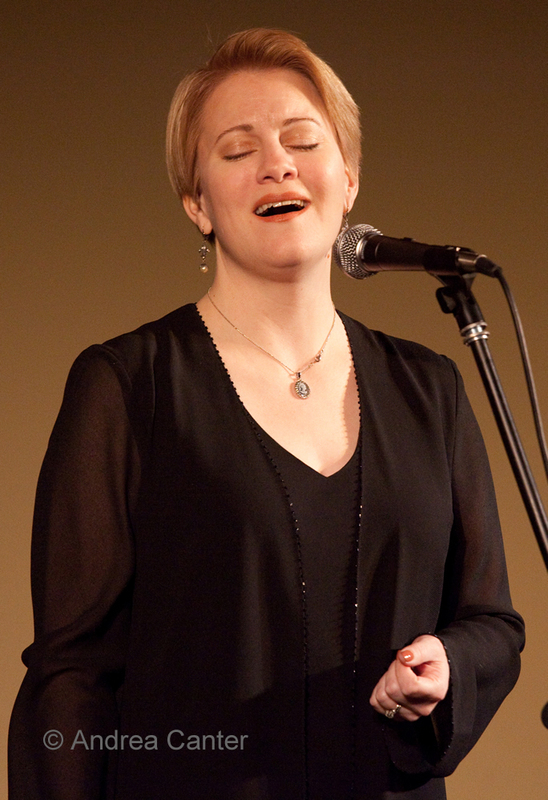 Fans of vocal jazz will enjoy tonight at Crooners, with the Rhonda Laurie Trio. Rhonda has a special fondness for the songs of the 30s and 40s, but also finds obscure gems from other eras to keep a listener on full alert. Her cohorts tonight are Rick Carlson and Steve Pikal, so you know the night will swing. JT's Jazz Implosion at the Icehouse is always worth the late night, but tonight's show is among the most unusual of the series in recent memory. Featuring vocalist/spoken word artist Mankwe Ndosi, cellist Tomeka Reid, bassist Silvia Bolognesi and percussionist Davu Seru, Body mEmOri "works in both structured and free improvisation to open imagination spaces and build interconnection with wisdoms of ancestry and the forces of nature... the worlds of string, text, percussion and voice transport us through time and universes both cosmic and intimate." 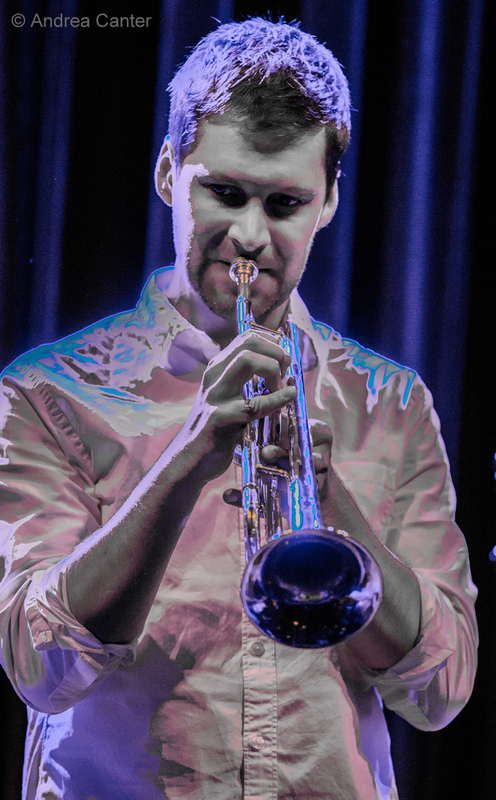 At the Icehouse the band will be joined by master improviser, saxophonist Nathan Hanson. Monday-Tuesday, July 20-21. 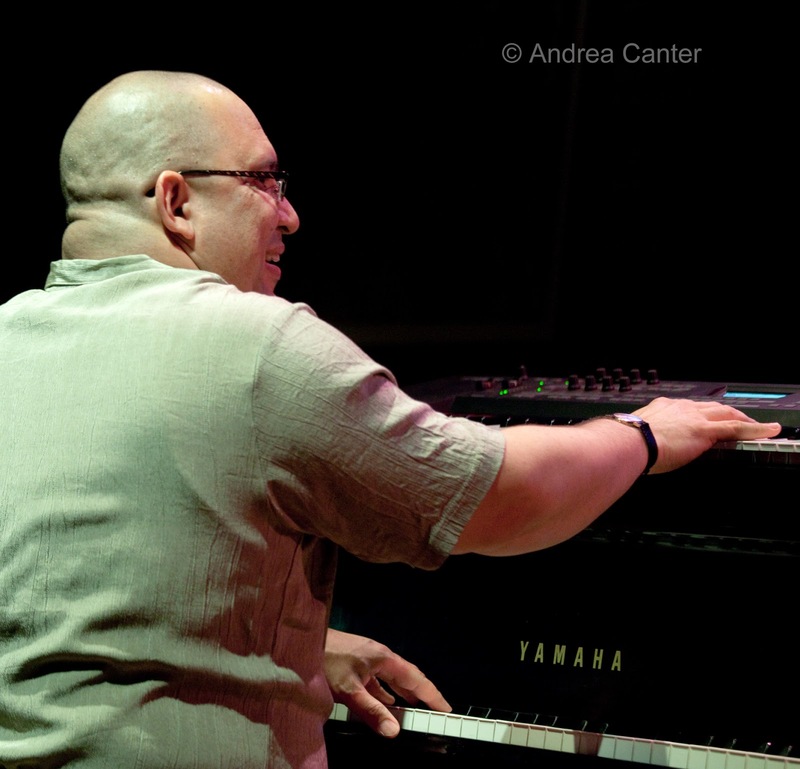 Hearing Nachito Herrera at the Dakota is nothing new -- the Cuban pianist has been burning down the stage for more than a decade. But for these two nights, celebrating the re-establishment of US-Cuba diplomatic relations, Herrera brings an all-star ensemble to his home venue, dubbed The Universals. The band features eclectic violinist Karen Briggs, Cuban drum star Raul Pineda, New York-based saxophonist Mike Phillips, and Senagalese bassist Cheikh Ndoye, pledging to take us "around the world in two nights." Tuesday, July 21. 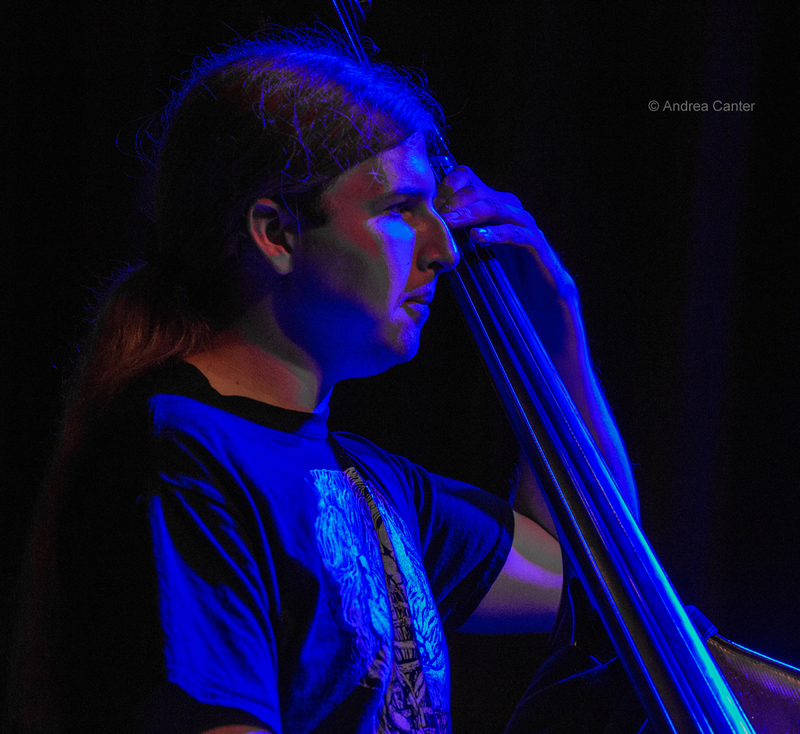 Vieux Carré starts its second week with pianist/composer Jeremy Walker and his trio--sure to include two of the area's best on bass and drums. In Lowertown, imaginative guitarist Park Evans takes the bandstand at the Black Dog. Two of the area's finest big bands are on call tonight, with the combustible Explosion Big Band, led by Doug Haining and Scott Agster, filling the chairs at Jazz Central, while "up north," the adventurous Acme Jazz Company is on the bandstand at Crooners Lounge. A special early set at Jazz Central tonight features a "young gun" from McNally Smith, saxophonist Lucia Sarmiento and her quintet. We've been hearing Lucia around town lately, particularly at the 2014 Twin Cities Jazz Fest on the Youth Stage and with Breaking Brass at the 2015 festival on the 6th Street Stage. Originally from Lima, Peru, Lucia studied there with Andres Prado, and came to McNally Smith by way of Buenos Ares. Among her cohorts is pianist Will Kjeer. Wednesday, July 22. It's always a treat, and an increasingly rare one, to hear Steve Kenny's Group 47. 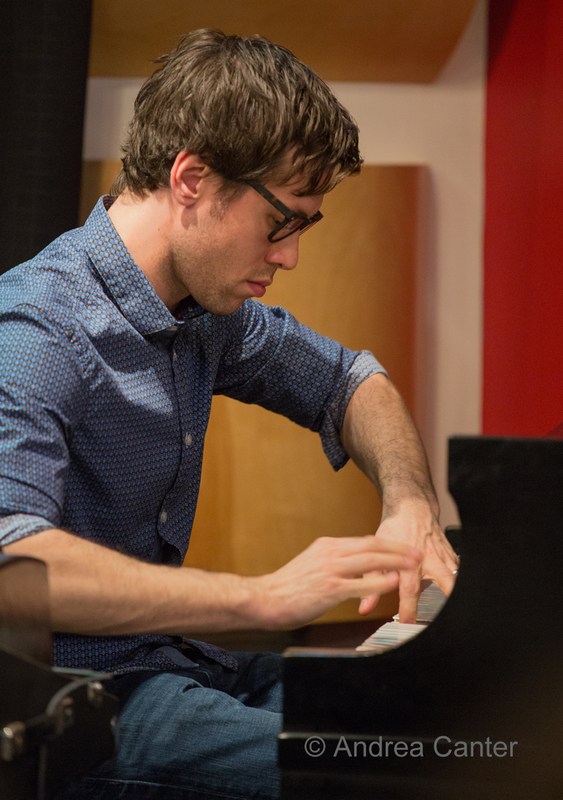 With pianist Will Kjeer at Interlochen most of the past year, and now heading to Cal Arts in September, the gigs will continue to be intermittent. 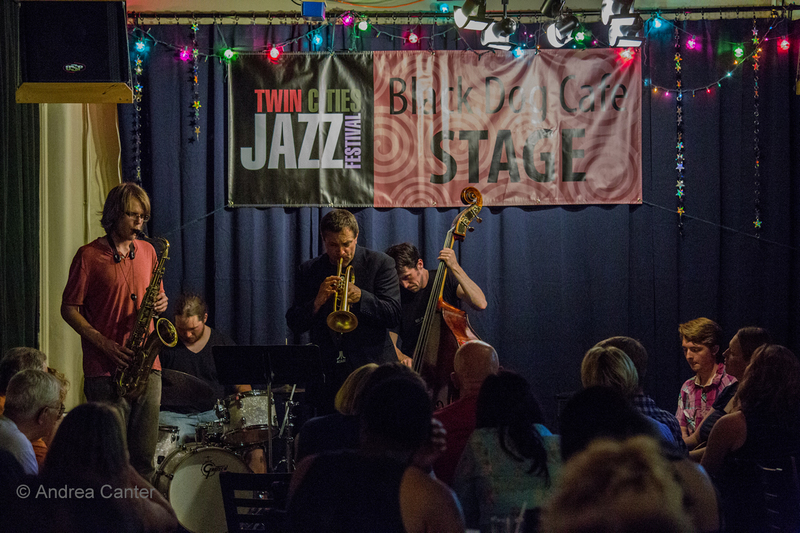 The band reconvened to play one of the last sets of the Twin Cities Jazz Festival last month, and now they make their debut at Vieux Carré tonight: leader/flumpeter Steve Kenny, young lion tenor saxophonist Thomas Strommen, pianist Kjeer, bassist Adam Tucker, and drummer Alex Burgess. The repertoire is largely original music, including tunes from their 2014 LP, Straight to Vinyl. At Jazz Central, a new trio takes the bandstand for "new music night." 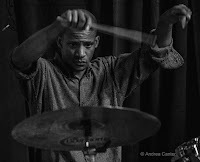 The Adrian Peterson Ensemble (APE) isn't led by a new Peterson -- it's a collaboration of drummer Adrian Suarez, bassist Graydon Peterson and pianist Joe Strachan. New band, new music from established artists. Not all the fun takes place tonight in Minneapolis. 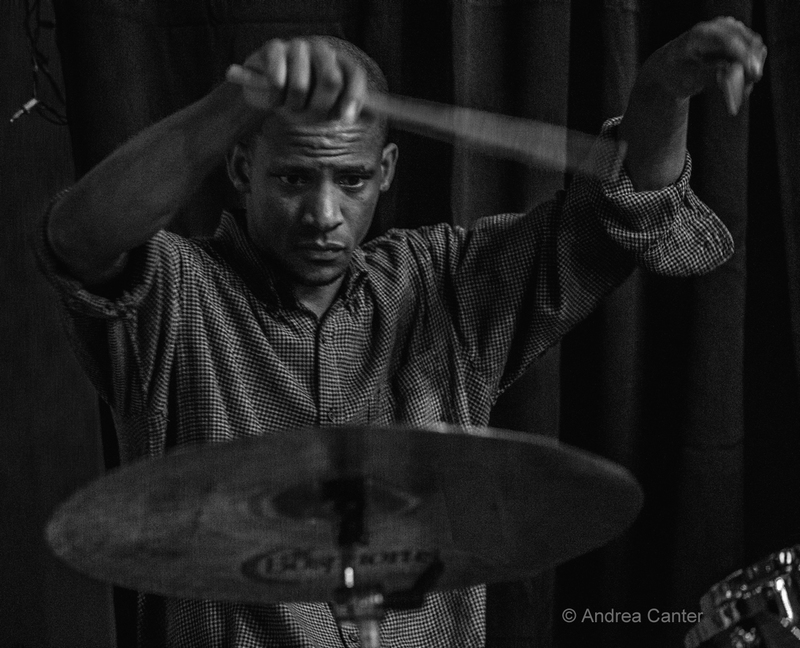 Tonight's installment of the All Originals series at Studio Z features an awe-inspiring trio of Bryan Nichols, Chris Bates and JT Bates (aka Nichols/Bates/Bates). 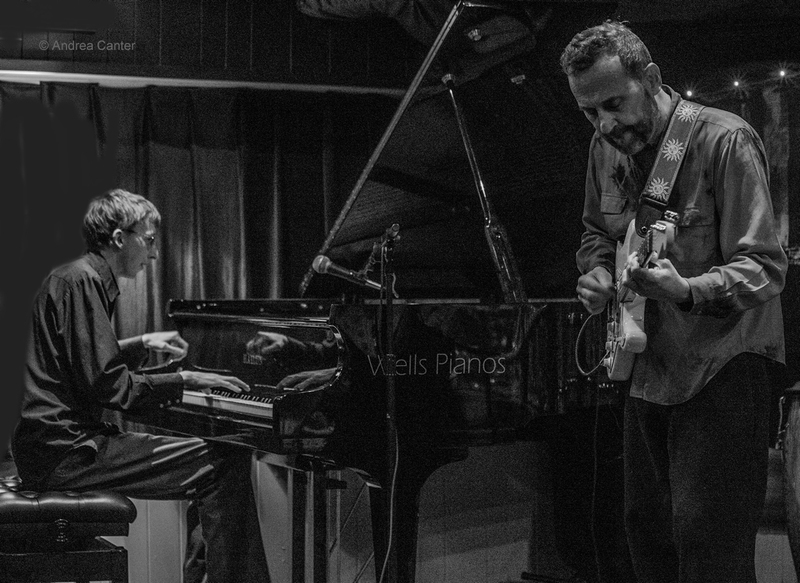 Put Nichols at Studio Z's sparkling Steinway, add the playfully inventive Bates brothers, and you're set for an evening that defines "all originals." 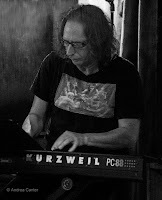 And a quick update-- jazz tonight a Khyber Pass features a trio of amazing credentials and sounds: Adam Linz, Paul Metzger and Phil Hey. And they start late enough that you can make at least some of the show after an earlier event. 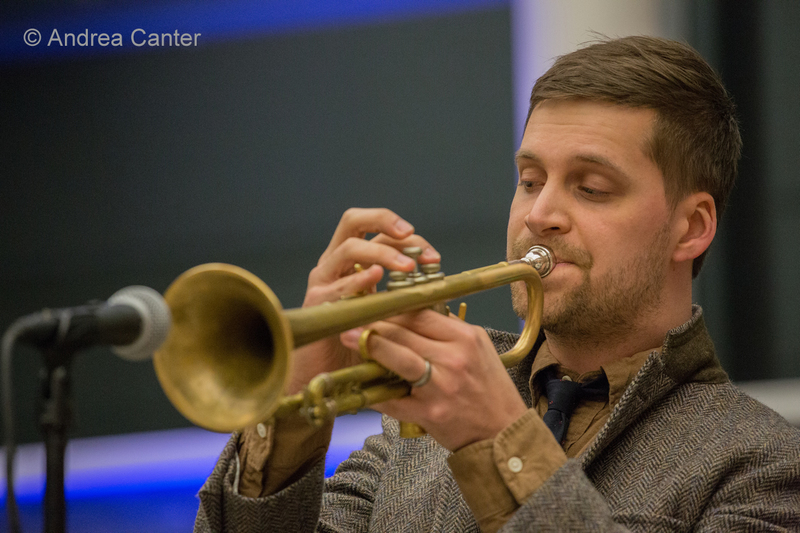 There's an enviable double header at Vieux Carré tonight, starting dinner hour with the swinging Zack Lozier Three in the unusual configuration of trumpet, bass and either guitar or piano; hang around for more traditional but no less playful or swinging, the Travis Anderson Trio.